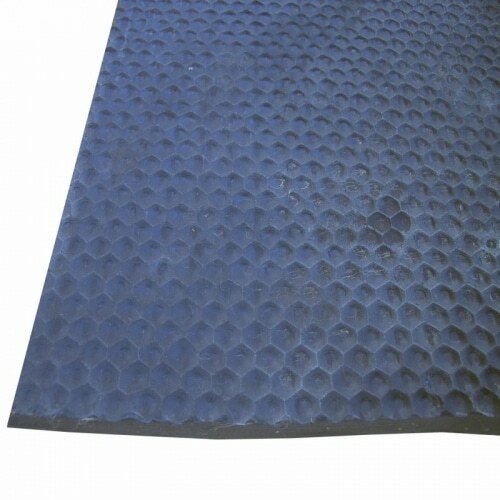 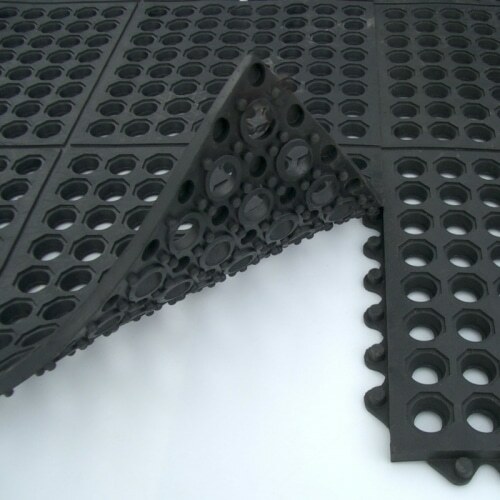 Insertion rubber is a plate finish rubber sheeting which means that it has a shiny smooth surface on both sides. 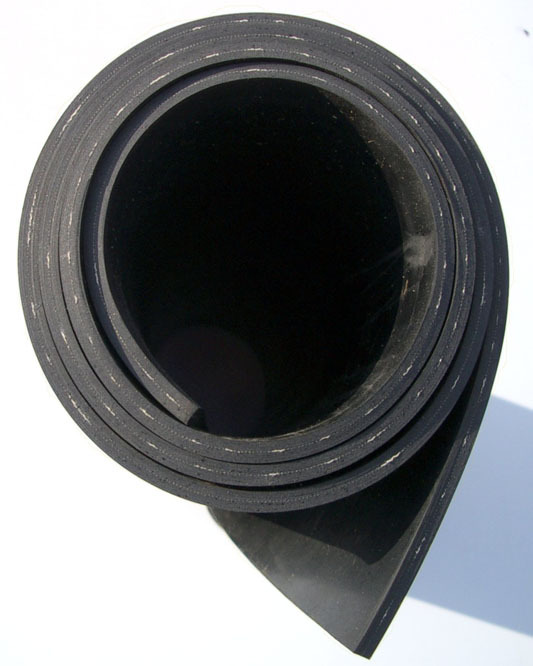 It is referred to as Insertion as it has a fabric insert or inlay running through the middle with rubber on either side. 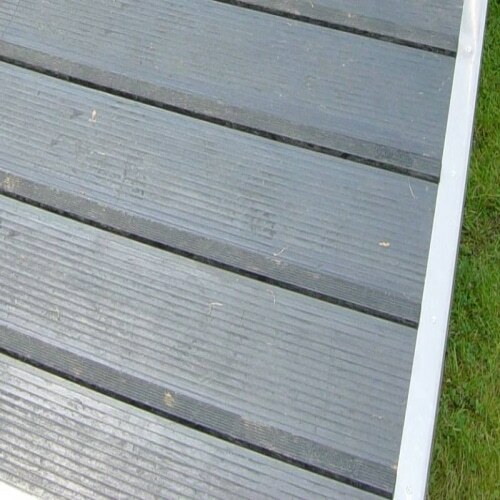 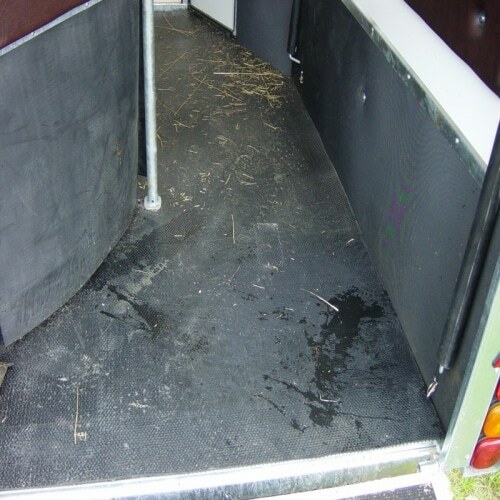 This insert strengthens the rubber and prevents it from stretching or tearing which makes it ideal for use in applications such as horsebox partitions and skirts on the bottom of draughty doors.